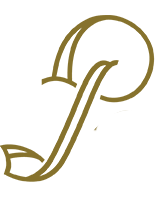 During festival season, we can’t help but be overwhelmed with gratitude for all of the amazing events and people that we’ve had the opportunity to work with since creating Panacea just over two years ago. To immerse ourselves in all that is festival season, this week, we’re recapping all the familiar faces that have experienced events, festivals and concerts in the midst of Panacea-designed spaces! 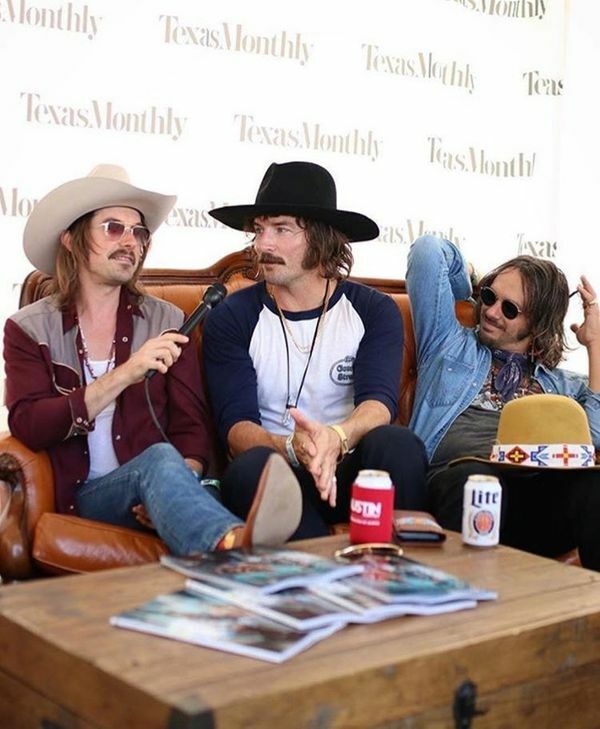 Midland and Mobley (among many other ACL acts!) 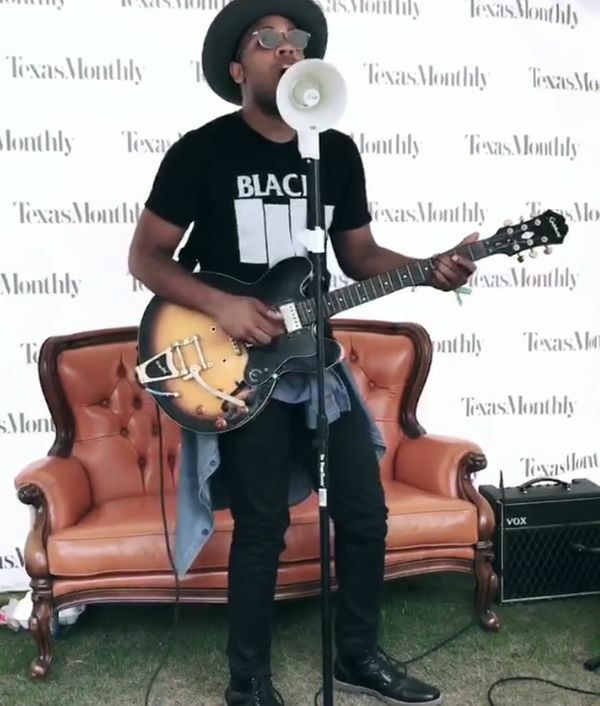 hung out on our Bourbon settee during Texas Monthly interviews at ACL this month. 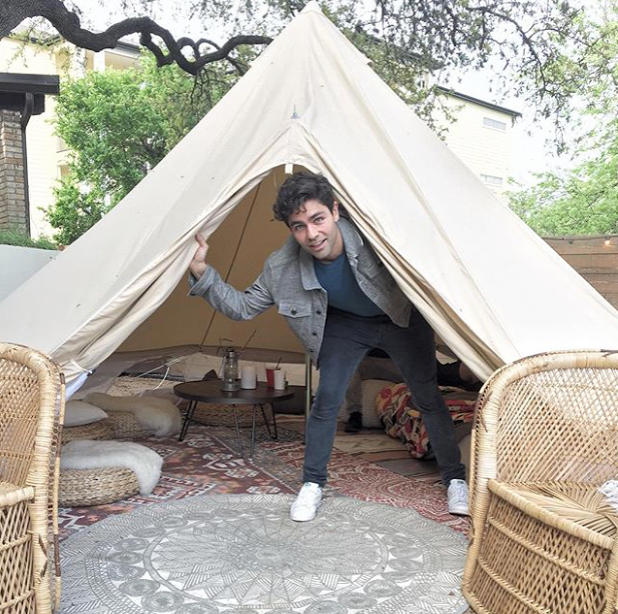 Adrian Grenier spent the afternoon in our Boho Bell Tent at an Arlyn Studios party during SXSW earlier this year. Ed Sheeren lounging on our Moroccan Poufs during a private concert for Louie Messina Sr. on his birthday. 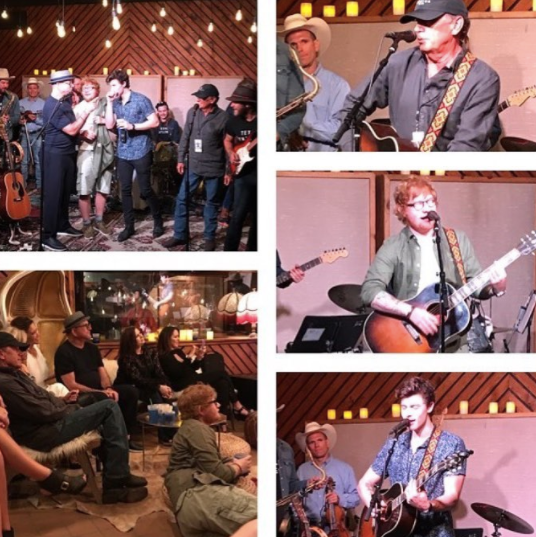 Other guests included George Strait, Shawn Mendes, Bobbie Nelson and the Texas Gentleman. We named our newest blush sofa after Lorde when she posted a viral photo lounging on this plush velvet masterpiece at Lollapalooza. 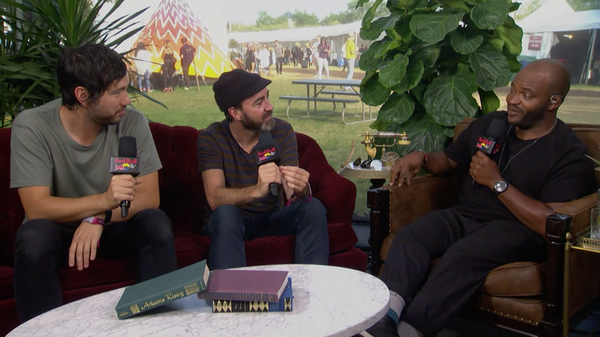 Artists like the Shins, Etty and Perry Farrell, Milky Chance, Sylvan Esso and more chilled out and took interviews in our Red Bull lounge area at Lollapalooza this summer. 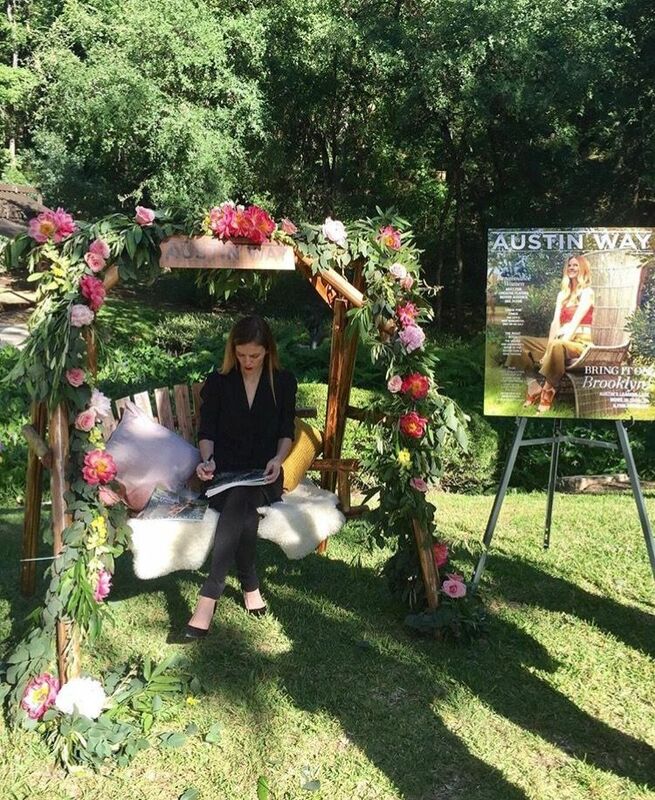 We joined Austin Way Magazine in celebrating women in business with Brooklyn Decker earlier this year. It's always great to give some of these amazing names a place to relax at weddings, parties and events, but it's even better when our team gets to enjoy these moments too! 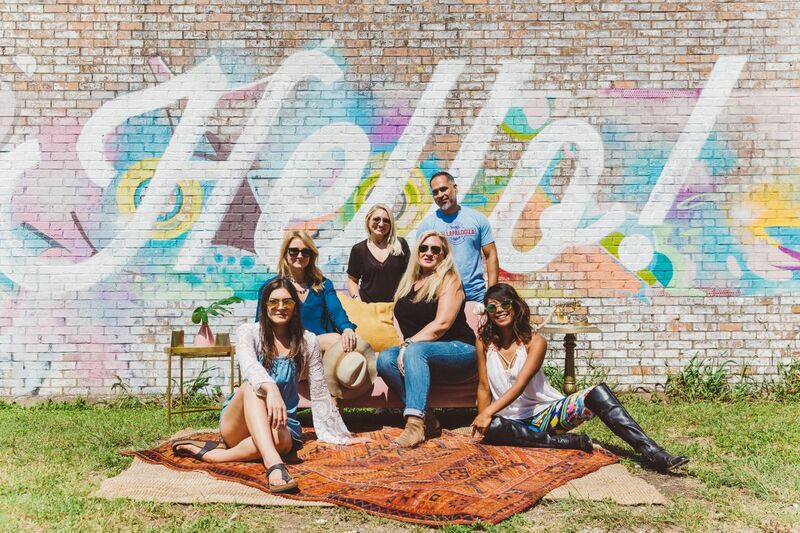 Stay tuned and follow us on Instagram to see all the amazing spaces we worked on at ACL this month!